The Epcot International Flower & Garden Festival is in full bloom! 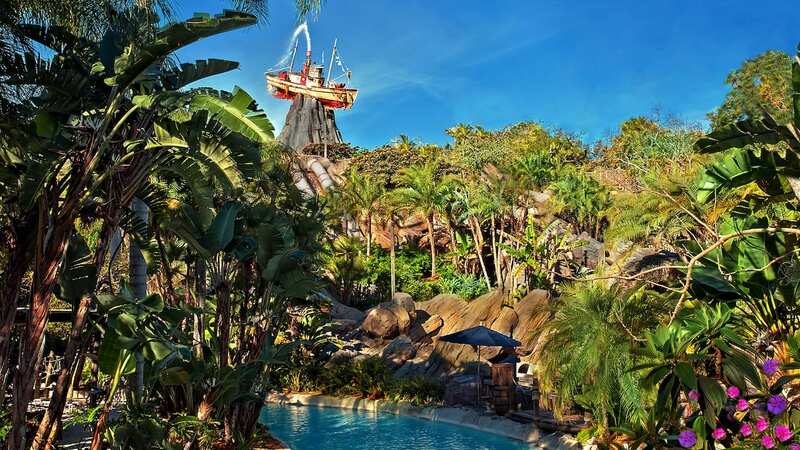 From now until May 15, Guests will stroll throughout Epcot and be dazzled with bright blooms, Disney Character topiaries, live music from the Flower Power Concert Series, and learn gardening tricks and tips from HGTV personalities and Disney Horticulture Specialists. The annual event also highlights talented artists showcasing nature and wildlife-themed artwork. 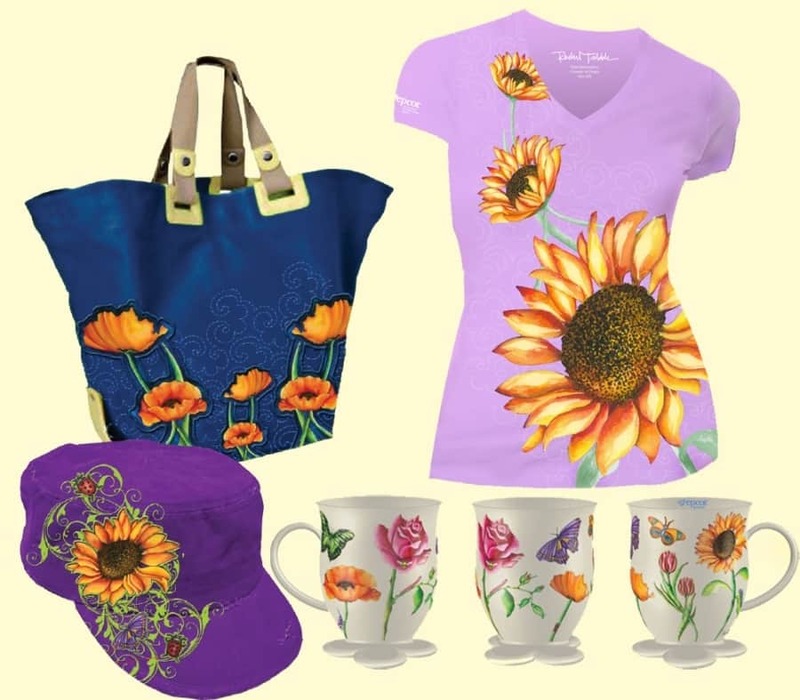 Collaborative efforts continue as Disney Theme Park Merchandise and talented artisans create unique and enchanting artwork exclusively for the Epcot International Flower & Garden Festival. The 18th year of the festival marks the second time that Disney Theme Park Merchandise has partnered with artist Rachel Tribble. Working with Rachel again to create artwork was an easy choice. Her bright colors and stylized interpretation are a perfect fit along with her previous festival experience offering unique insight to what our Guests enjoy most. Be sure to look for Rachel’s artwork on a number of items that can be found in locations around World Showcase and the Garden Gifts Festival Center in the Wonders of Life Pavilion. Selections include light weight t-shirts that are perfect for spring, vibrant tote bags & hats, magnets, key chains, and so much more. And don’t forget to pick up a poster or petite print of Rachel’s design to have a bit of the festival to brighten up your home. Are you interested in seeing more of the art that Rachel has to offer at the Epcot International Flower & Garden Festival? Then be sure to stop by and visit her every Saturday and Sunday during the festival at Garden Retreat where Rachel will showcase her art and talk to Guests about her inspirations to create each piece of masterful artwork. 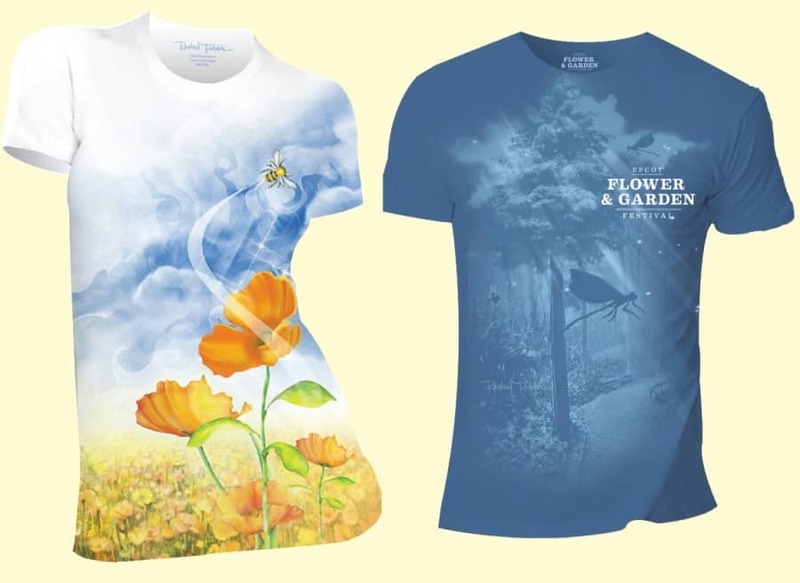 In case you aren’t able to make it out to this year’s Flower & Garden Festival, you can find Rachel’s artwork online at DisneyParks.com/Store in the upcoming weeks. It amazes me thetime and hard work that is put into everything that Walt Disney World does. I hope to take my daughter to see the EPCOT International Flower and Garden Festival someday. Sh has considered a career someday working in Disney doing this type of work. After college. Love love love the sunflower stuff. I hope I can get them from merchandise via phone as I can’t get to the F&G Festival this year. I’m not finding any of these items in the online store 🙁 Are you sure they’re available online? I was just there and it was fabulous! I also wonder about merchandise… I didn’t want to carry items like Mickey statues, etc. on the plane, hoping that I could buy them online? Is this possible? I keep checking back, and can’t find where to purchase items by Rachel Tribble – please help. I have been checking the online store, still do not see any of these products!